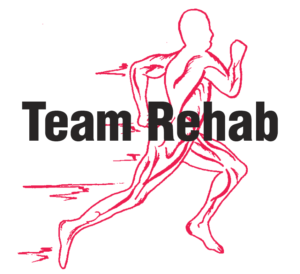 Dr. Sheila Raybourn worked for a small private practice in West Linn before happily joining Team Rehab of Gateway and Team Rehab of Clackamas in July of 2017. Dr. Sheila Raybourn utilizes several different techniques to treat her patients including diversified technique, Arthrostim/Activator, SOT blocks and drop table. She also utilizes soft tissue modalities such as Pin and Stretch and Instrument Assisted Soft Tissue Manipulation. Dr. Sheila Raybourn is a Certified Medical Examiner for the Department of Transportation for CDL qualifications. When she’s not with her patients and colleagues, Dr. Raybourn likes to spend time with her beloved husband and dogs. Together, they like to explore the Pacific Northwest.